ivote for u, vote for me? How long have you been playing ZigiScape? 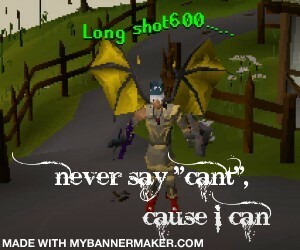 : i am played zigiscape for 1.5 years and ove the yares i think its go better and better. and will enjoy helping people. Please, please, please check your grammar. i b lzy so i jst tlk lk ths itz k? Oh now that's just cheeky and there was no need for that. Thxs and still no point.